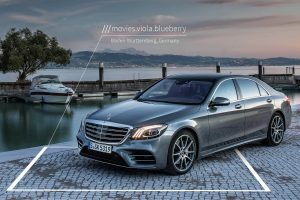 BluJay Solutions, a leading provider of supply chain software, has integrated what3words into MobileSTAR, its last mile delivery solution app. 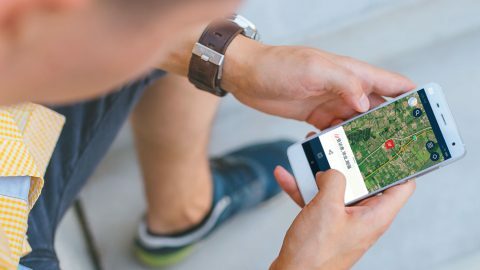 The app allows carriers to manage their deliveries with handy features like last-mile routing and live updates. 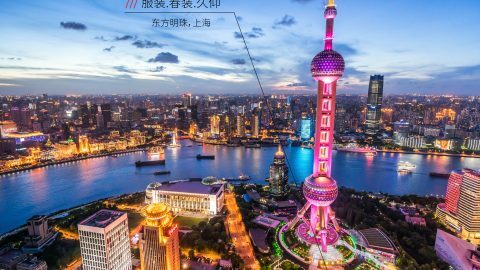 BluJay’s customers can now specify exact delivery and pickup locations with 3 word addresses, and benefit from more accurate and efficient deliveries. 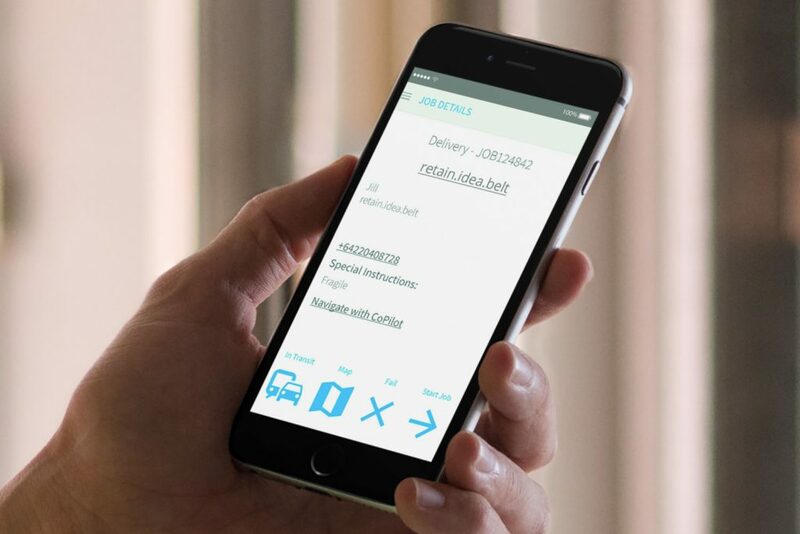 Retailers, distributors, freight forwarders, manufacturers, logistics service providers and carriers that use the MobileSTAR app can now enjoy a slicker experience, and pass on the benefits of more efficient deliveries to their own customers. 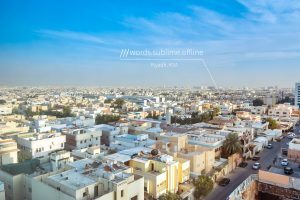 Find out more about what3words for deliveries, logistics and e-commerce.